We're nearly at the end of the year, and looking back it's clear 2016 had some very high peaks for the gaming industry, with titles landing to much critical acclaim in just about every genre. Dark Souls III tops just about every chart and list this year (much to my amusement, as I've never been able to get into that series and don't see the appeal at all). Despite having a lot of potential to be truly abysmal, Final Fantasy XV is doing surprisingly well and it looks as if the hype is paying off for Square Enix. Uncharted 4, Doom, X-COM 2, Tyranny, and many more entries all arrived that showed off the best of the best in gaming in 2016. 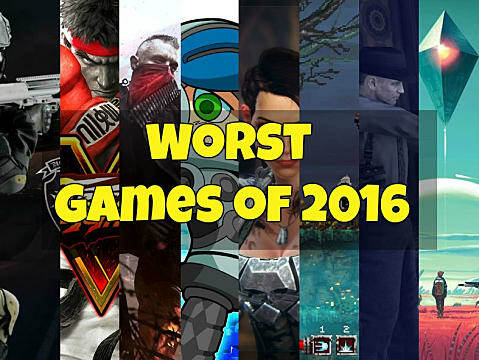 A few even managed to surprise by not being awful, like Call Of Duty: Infinite Warfare. All the naysayers simply have no clue what they are talking about there. While the multiplayer wasn't anything to write home about, both Zombies In Spaceland and the single player campaign were awesome. For all those games that were well worth shelling out the cash to play, there were also a slew of utter flops that were either disappointing compared to previous entries, or were so outright bad they only deserve to hit the top of a trash heap. 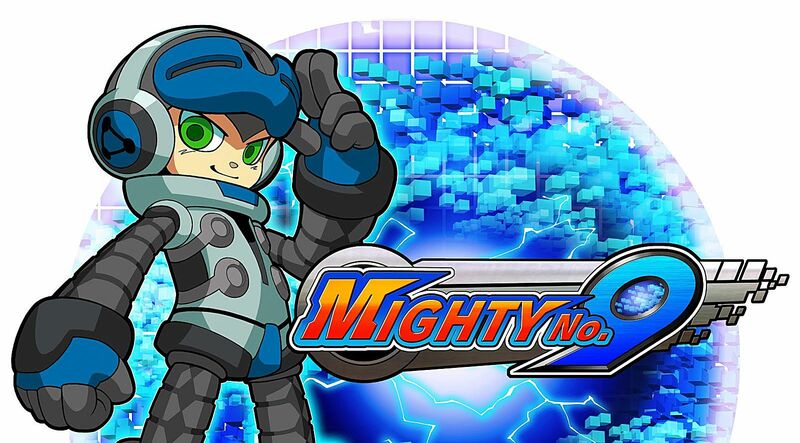 One of the biggest disappointments for a generation of fans eagerly awaiting the return of proper Mega Man-style gameplay, Mighty No. 9 is a game that is single-handedly being blamed for the plummet in video game crowd funding dollars spent this year. 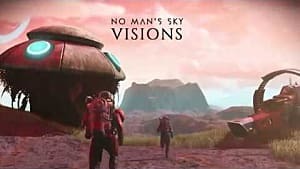 How did it end up so, so bad, and how did it end up looking and playing significantly worse than the demo trailers the game was first sold on? The lack of graphical polish going on here was astounding, and it felt like a slap in the face to everyone who backed the Kickstarter campaign. 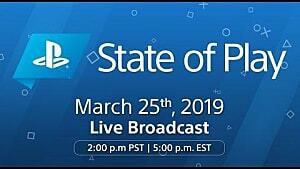 What can be said here that hasn't already been written across a thousand angry forum rants and reviews? 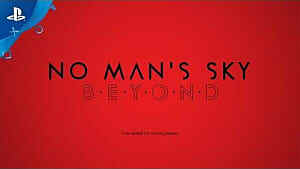 The game that was promised was not the game that was delivered, and the lack of polish killed this game. The fact that those images and videos not at all representative of the finished product are STILL being used to advertise this let-down is just mind boggling. 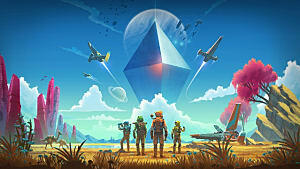 The developer has started releasing updates adding new features, but it may be too little, too late, as gamers have lost all trust. 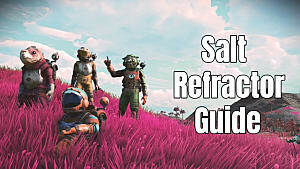 It's got to be a serious blow to everyone at Hello Games that this is more frequently referred to as No Man's Lie across the Internet than by its actual name. An object lesson in how to fail to deliver. 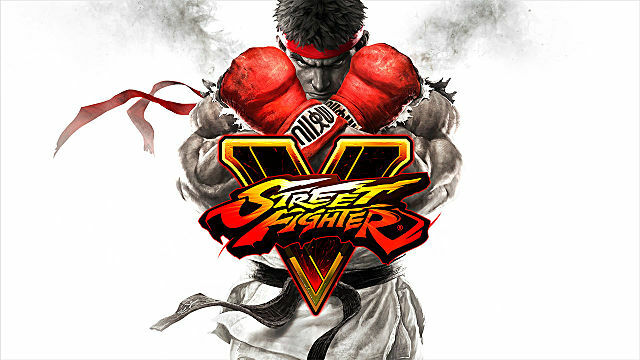 Easily among the most iconic and recognizable of fighting games in the world, Street Fighter's 2016 edition is a frustrating entry in the long-running franchise because it isn't an outright bad game, but it does feature some bad design choices. 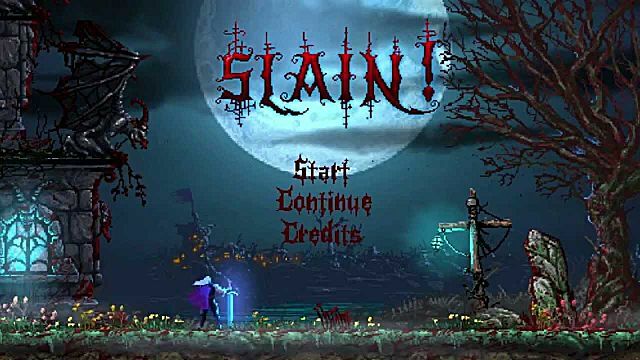 The game was released in an incredibly bare-bones state that felt unfinished, with players having to wait months for content to reach a more finished state. The Fight Money unlock system is also a major point of contention that hasn't been sitting well with fans. 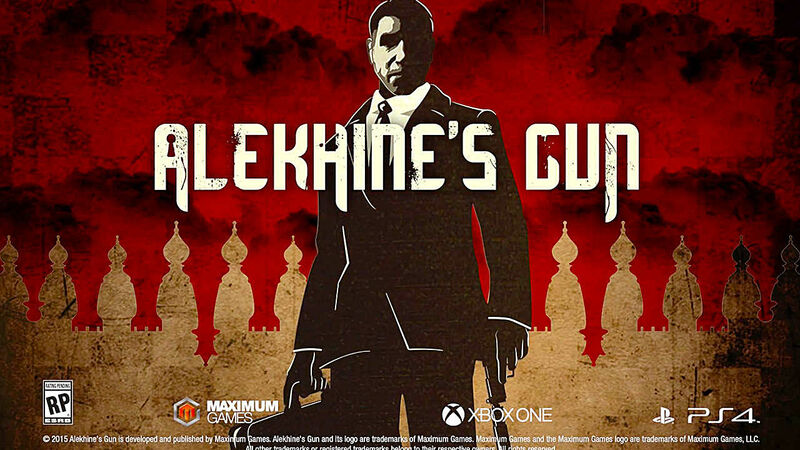 Trying valiantly to take the Hitman formula and put it in the cold war setting, Alekhine's Gun just didn't manage to wow players and really failed to execute on an interesting premise. Subpar controls, voice acting, and level design collided with a buggy and unpolished state to create an all-around critically panned game. It's a pity too, because there was potential here. 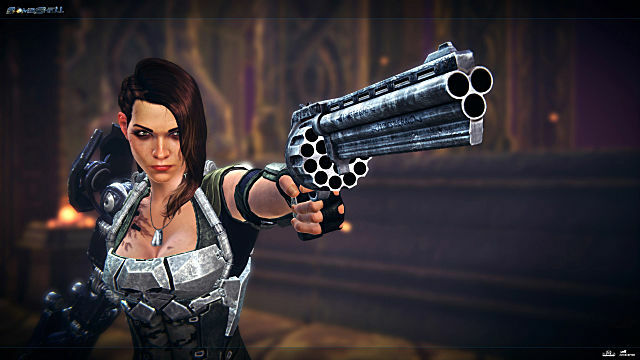 "Uninspired" is the word that gets tossed around most often in reviews of Bombshell, and its a descriptor that fits. An action RPG / shooter, there's not much interesting going on here that hasn't been done better elsewhere in various sci-fi and fantasy games. Buggy and lacking on the story and gameplay fronts, there's just not much reason to bother trying Bombshell. How did they manage to maker her boring? I hesitated to list this one, as I actually really enjoy Homefront: The Revolution and have sunk a solid 45+ hours in so far, but there's no question it had a rocky launch that didn't quite deliver what fans of the series were looking for. 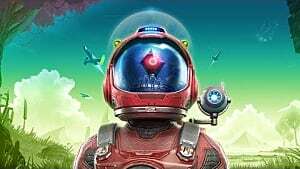 The switch in style is marred by a lot of “rinse and repeating” in its open world, doing the exact same things in slightly different locations, and a whole lot of people (myself included) had frame rate stutters and all around bad performance on launch. It also deleted my save and put me back about 10 hours with the latest patch, which was the final straw. 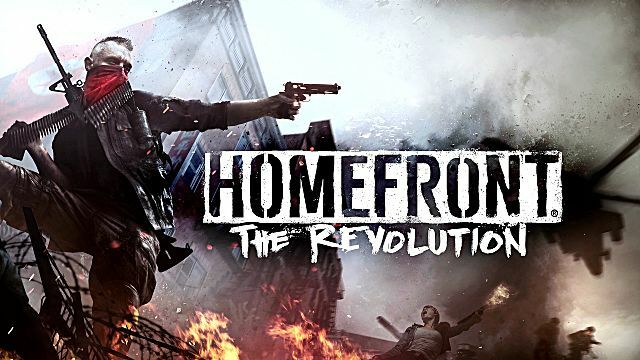 For all the fun to be had capturing Strike Points, driving bombs on RC vehicles into enemy strongholds, and modifying a ton of weapons on the fly, there's just no denying that overall Homefront: The Revolution has been disappointing to many fans. Is it possible to love and hate something at the same time? As a diehard metal head, this one hurts to have to list here, but it's true, Slain! was just a mess. Much like Mighty No. 9 promised a classic Mega Man experience, Slain! promised a return to old school Castlevania gaming with metallic twist. 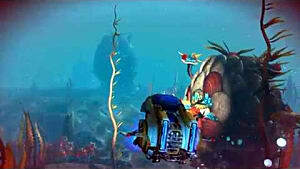 While visually and sonically appealing, the gameplay just isn't there with this one. It's buggy, unpolished, and overly hard, resulting in a very frustrating experience. Although a different style, Metal Tales: Fury Of The Guitar Gods is a metal-themed game that came out recently and is actually worth playing. 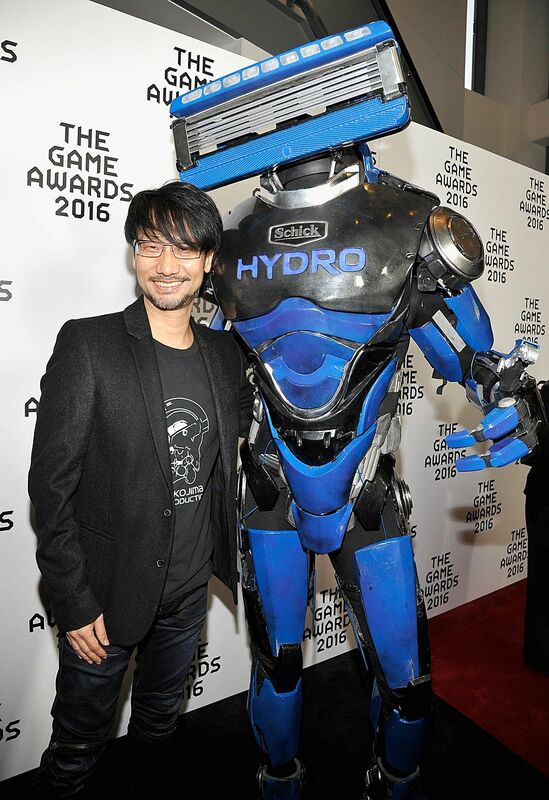 In another universe, this was the game of the year. The upcoming Resident Evil VII is going to have to work hard to re-establish this once-mighty-but-now-fallen franchise. 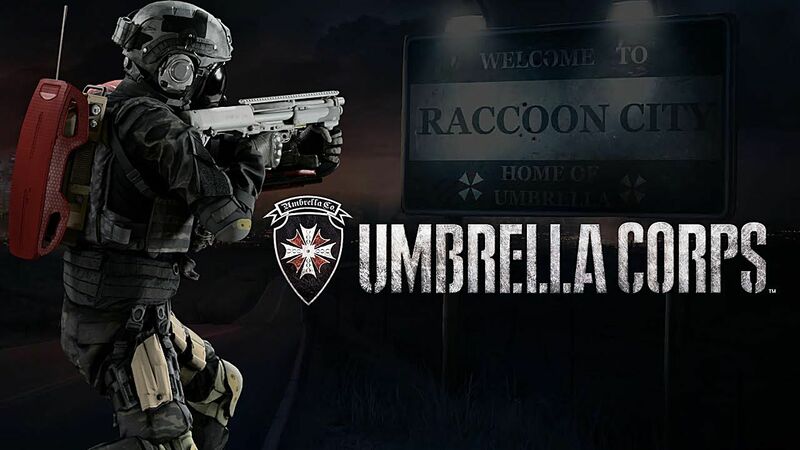 Every time they try to take it a more action-oriented route the results are always less than spectacular, and that really came to a crescendo with this third person squad shooter. The player base is tiny, the controls are terrible, the animations and movements are wonky, the level design is bad... this is just an all-around awful game. 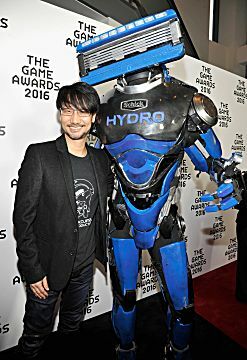 So this one's not a game, but it was an utterly horrifying entry into the gaming universe that caused some serious head scratching at The Game Awards 2016. Who on earth thought this was a good idea? I think we have to invent a new kind of phobia just to describe this walking monstrosity. It's just a static picture, but I'm still terrified that at any moment he's going to bend down and razor someone to death. Run for your life - it's alive! What was your biggest gaming disappointment this year, and what truly awful games did we miss that should have made the list?